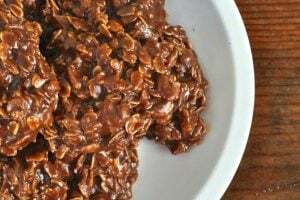 Thank you Justice for sponsoring this Club Justice post. 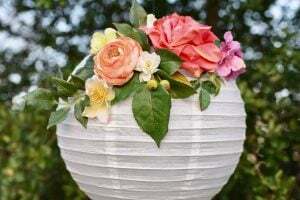 All ideas and opinions are always 100% my own. 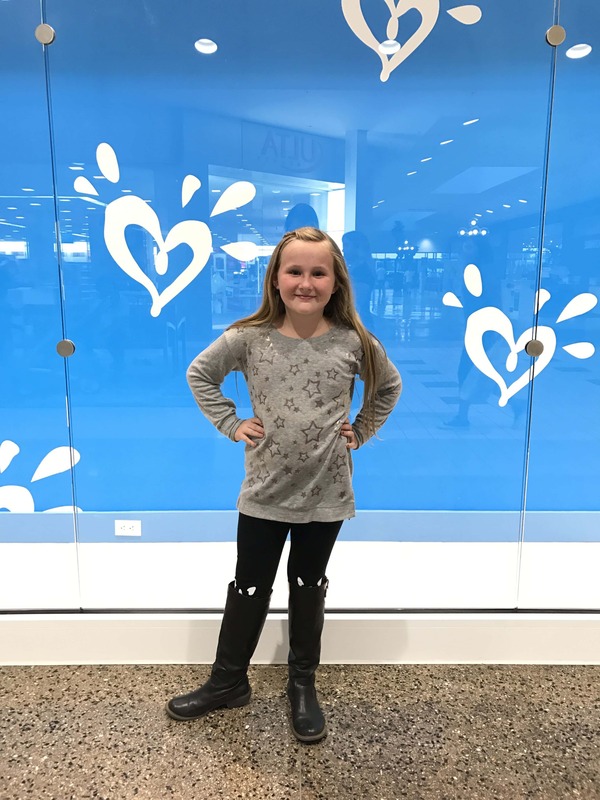 If you’ve got a tween or teen daughter, then I’m sure you already know about Justice, the clothing store for tween girls sizes 6-20. 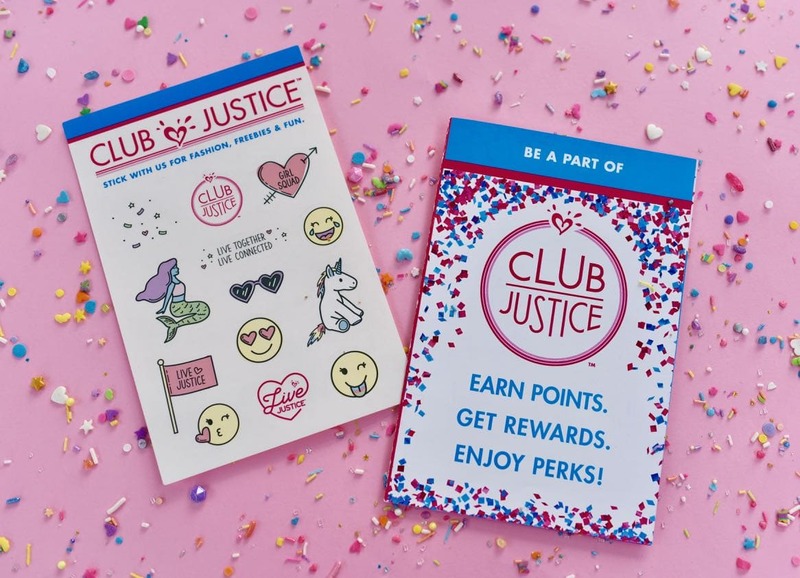 But did you know that Justice has a new rewards program called Club Justice? 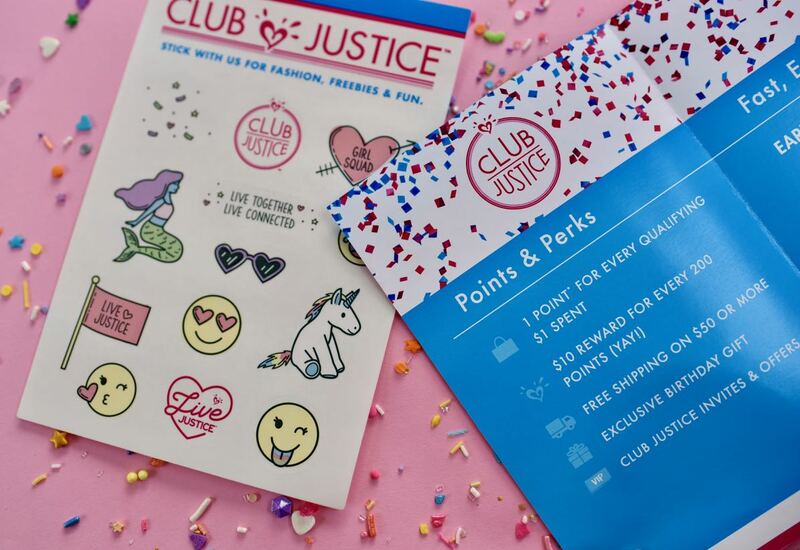 Club Justice is a great way to earn points, get rewards, and enjoy extra perks just for being a member! Earn 1 point for every qualifying $1 spent. Earn a $10 reward for every 200 points. Receive free shipping on orders totaling $50 or more. 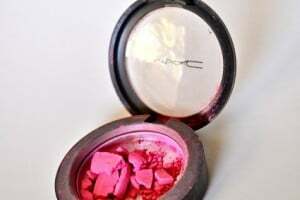 Receive an exclusive birthday gift. Get special invites and offers just for being a member of Club Justice! To join Club Justice, all you need to do is ask an associate in store or go to shopjustice.com/clubjustice to sign up. It’s fast, easy, and FREE! 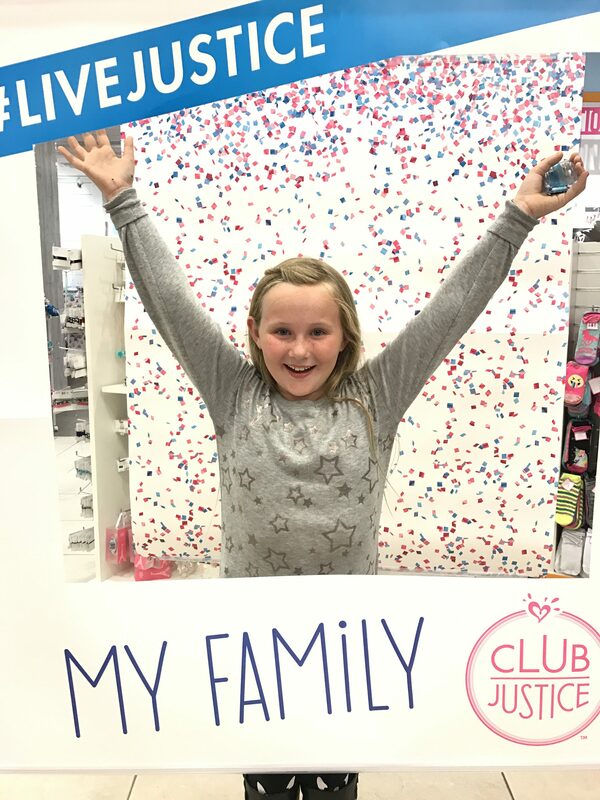 Some of you may know that my daughter is a Justice Girl with Heart, which means that she is a Justice ambassador and gets to create photos and videos that are shared on Justice’s social channels and share what it means to #livejustice. Both of my daughters were involved in a big photo shoot for Justice earlier this year to be used in their summer campaign, which was VERY exciting for the girls! We love Justice and are so excited about the new Club Justice program. We signed up in store last weekend, and bought a pretty mermaid tail, some shimmer lip gloss, some hair accessories, a brush, some socks, and a few more things to give my daughter a good start on earning her first $10 reward.